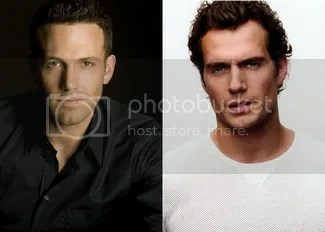 Ben Affleck and Henry Cavill will play Batman and Superman in “Man of Steel 2”. Syncopy and Atlas Entertainment in association with DC Entertainment and Batfilm Productions are now in pre-production on the Warner Bros. Pictures action adventure sci-fi feature film “Man of Steel 2”. This is the current working title of the film. Two tentative titles for the new film were suggested by the writer – “Batman vs. Superman” or “Superman vs. Batman”. Studio-level casting is underway for the lead roles in the film. Additional casting will take place at a later date with an independent contracted casting director. The stand-ins for the lead actors, as well as general extras and featured background actors will be cast throughout production in the locations where filming will take place. 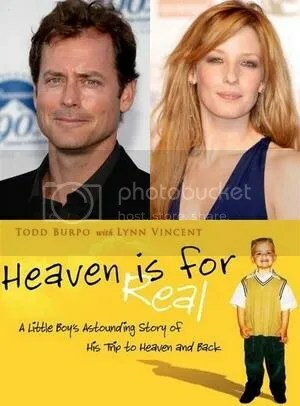 “Heaven is for Real” stars Greg Kinnear and Kelly Reilly as Colton’s Parents. Roth Films/Real Heaven, Inc. in association with Wheelhouse Entertainment are in pre-production on the Sony Pictures true-story feature film “Heaven is for Real” based on the New York Times best-selling book written by Todd Burpo and Lynn Vincent. The book has over 7 million copies in print, and has sold over 1 million eBooks. Casting directors across the United States and Canada are conducting a massive talent search for a 6-8 year old boy to play the role of Colton Burpo. They are considering new talent with no experience or training required. Filming will take place this summer in Canada, so as not to interfere with schooling. 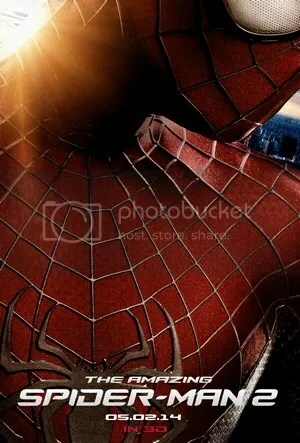 “The Amazing Spider-Man 2″ will hit theaters on May 2, 2014. Marvel Studios and Arad Productions in association with Columbia Pictures are shooting the sequel to “The Amazing Spider Man” in upstate New York from April 30, 2013 through May 9, 2013. The extras casting director is seeking adult extras 18-80 years of age, as well as people who have vehicles that they would like to use in the film. These are fully paid positions and extras who appear in scenes with their vehicles receive additional compensation. Action sequences that include car chases and other special effects will be filmed in Rochester, NY during this period. 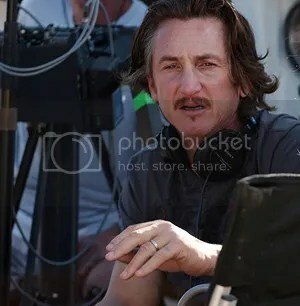 Two-time Academy Award winner Sean Penn will direct “Crazy for the Storm”. Gerber Pictures in association with Storyopolisis is in pre-production on the true-story survival drama feature film “Crazy for the Storm” for Warner Bros. Pictures. The movie centers on eleven-year-old Norman Ollestad, who survived a plane crash which left him stranded on an icy mountaintop by using the skills his father instilled in him. The film’s Primetime Emmy Award nominated casting director is conducting a national talent search for a 9-11 year old boy to play the lead role. The movie is based on Ollestad’s novel “Crazy for the Storm: A Memoir of Survival”. Shooting will take place in Los Angeles starting April, 2013. 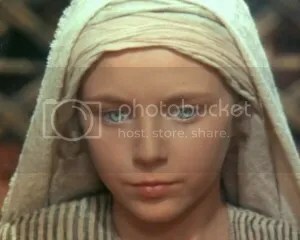 Lorenzo Monet played young Jesus in Franco Zeffirelli‘s “Jesus of Nazareth“. From the Academy Award winning producers of three Harry Potter films comes the upcoming epic feature film “Christ The Lord,” based on the best-selling novel “Christ the Lord: Out of Egypt” by Anne Rice. The casting directors are accepting online self-taped video auditions from boys ages 7-10 to play the starring role of Jesus as a child. Filming begins on March 6, 2013 and will continue through the end of May, 2013. There will also be 2-4 weeks paid rehearsal prior to filming. The shoot will take place in Rome and Matera, Italy. This is an opportunity of a lifetime for the person chosen. 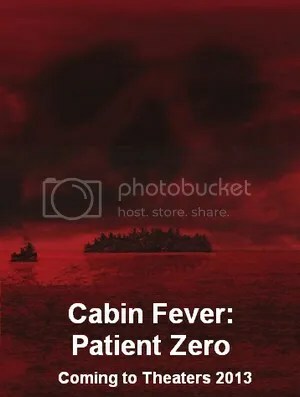 Marvel Comics‘ writer and artist Kaare Andrews has signed on to direct the upcoming feature films “Cabin Fever: Patient Zero” and “Cabin Fever: Outbreak”. Casting is now underway for at least 8 lead roles and several smaller roles ranging from early 20s males and females to 30s and 40ish males. Shooting will take place beginning late April 2012 in the Dominican Republic, however casting for the main roles is taking place in Los Angeles. Extras, stand-ins, and photo doubles will be cast in Santo Domingo. Both films will be shot back-to-back.